Cole Hill State Forest is part of Helderberg Bird Conservation Area. This 876-acre tract is managed by NYS Department of Environmental Conservation to promote a healthy and useful forest. 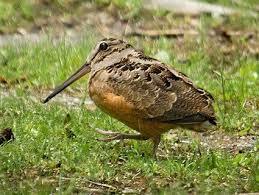 Visitors may hike, hunt, trap, fish, cross-country ski, snowmobile, and view wildlife. The area contains four miles of the Long Path. The state forest is reached from County Route 2 (Cole Hill Road) in Berne. For a map and visitor regulations, visit NYS DEC. Information on SLIM (State Lands Interactive Mapper) here. 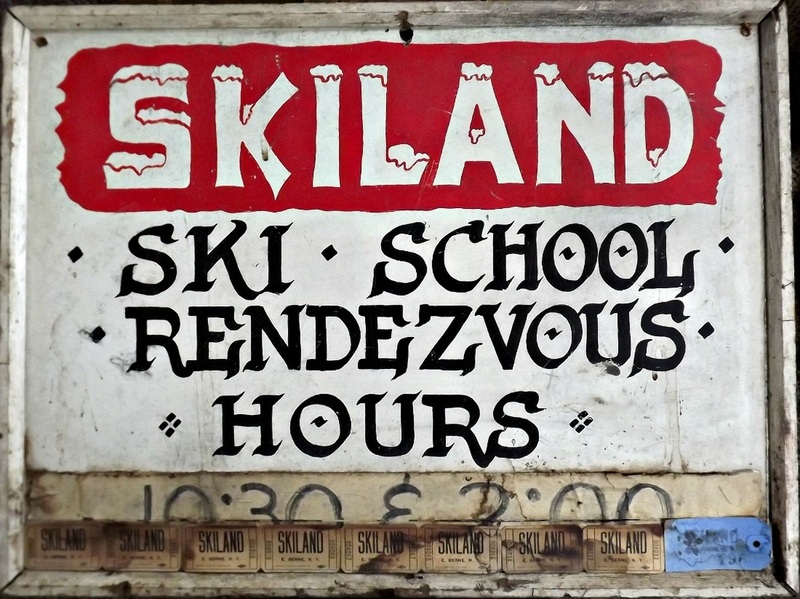 From the late 1940s through the early 1960s, Skiland was a small ski area on Cole Hill Road. It was popular with Capital area skiers. Read more at Albany Hilltowns.